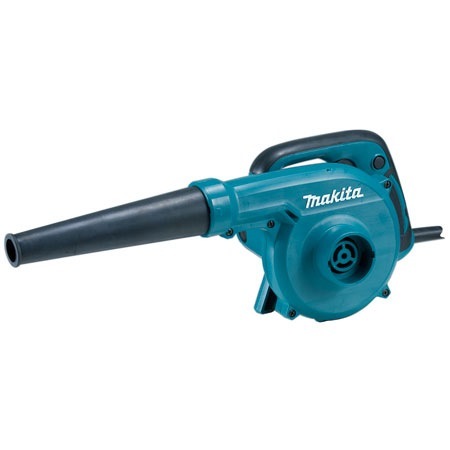 MAKITA BLOWER, 600W, UB1102 is rated 5.0 out of 5 by 1. Rated 5 out of 5 by Edzsim from Light and powerful Was happy with the purchase. Makita makes quality industrial tools. The only con is the cable. Could have been longer.